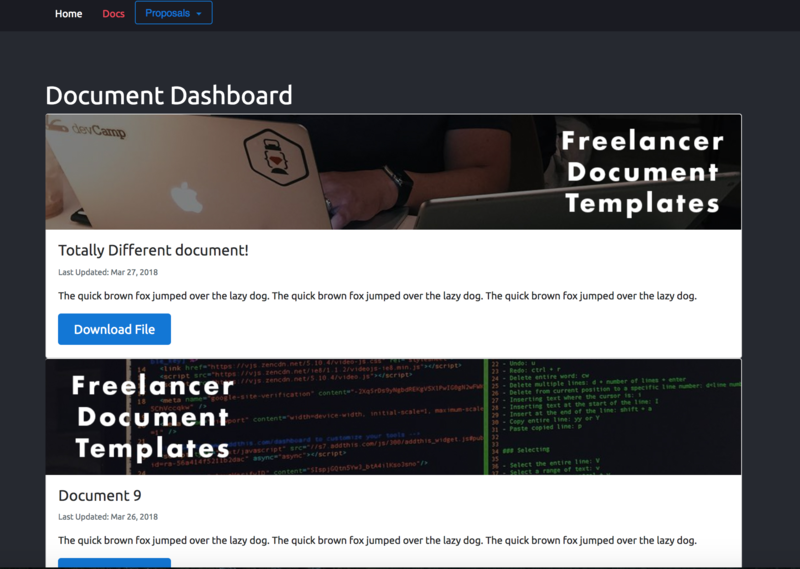 Freelancer Dashboard with real-time Angular 4 front end with 2 rails API microservice backends. I also used Bootstrap for styling and created some custom Javascrip code for alerts and other cool features. Fun little build.